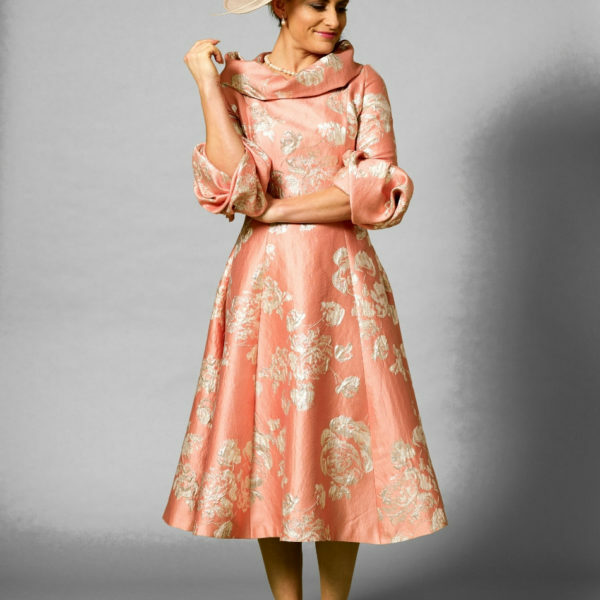 Snooty Frox of Harrogate is the North’s leading occasion wear store, with over 50 designers to choose from. Designers include John Charles, Ian Stuart, Condici, Fely Campo, Veni Infantino, Olvi’s Lace and Mashiah (to name a few! ).